How Far is Ashwa Atlantis? 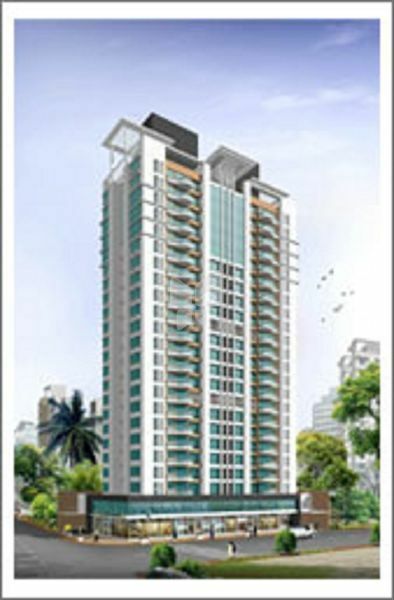 Ashwa Atlantis, a residential project located in Thane, developed by Ashwamedh Group. This project offers carefully crafted ready to occupy 1BHK and 2BHK apartments for sale in Panch Pakhadi. The size of 1 BHK apartments is 605 Sq ft, 625 Sq ft. The size of 2BHK apartments is 990 Sq ft.
A new landmark in Panch Pakhadi locality, surrounded by advantage live a lifestyle statement. Be spoilt with the conveniences, living right next door to all the facilities and leave a hassle-free life. Come and be a part of this well-planned homes in Thane city which has the unique floor -plans for unmatched living privileges. Homes at best location with best in class facilities at the right price. Homes that go beyond the ordinary with top-notch facilities. Panch Pakhadi is well connected to nearby localities through wide roads. This project is located in Panch Pakhadi at Thane West, one of the well-known localities of Thane city, being residents of Ashwa Atlantis, you will stay close to renowned schools, hospitals, colleges and to other daily facilities. Along with all these advantages and apartments in Thane West, Ashwa Atlantis offers many amenities too.